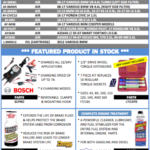 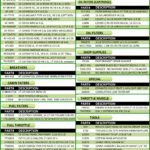 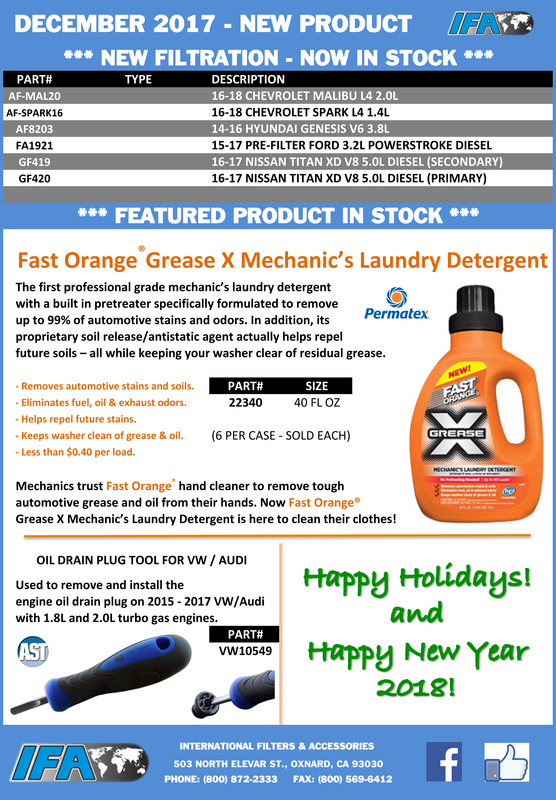 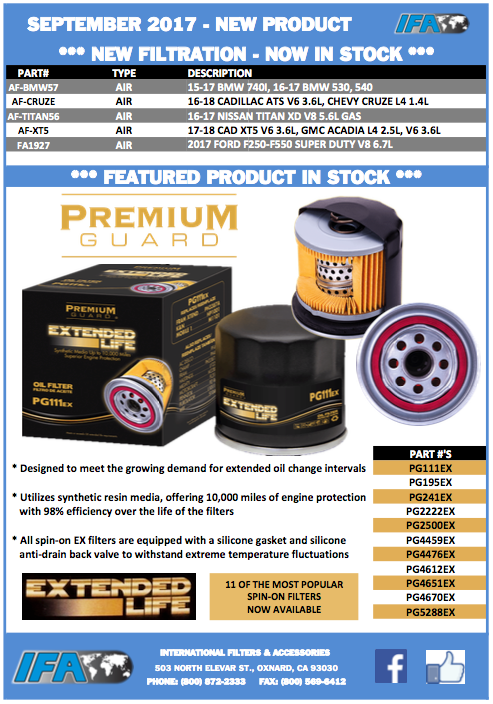 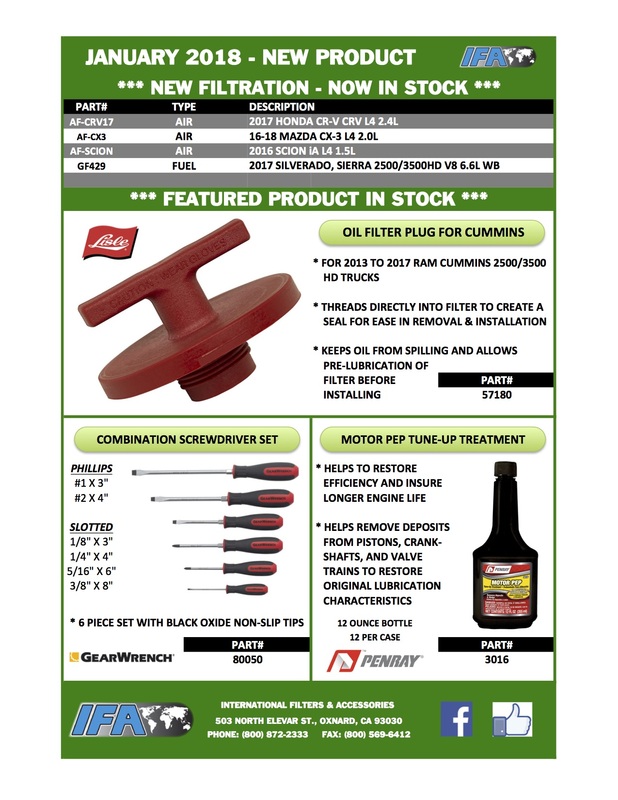 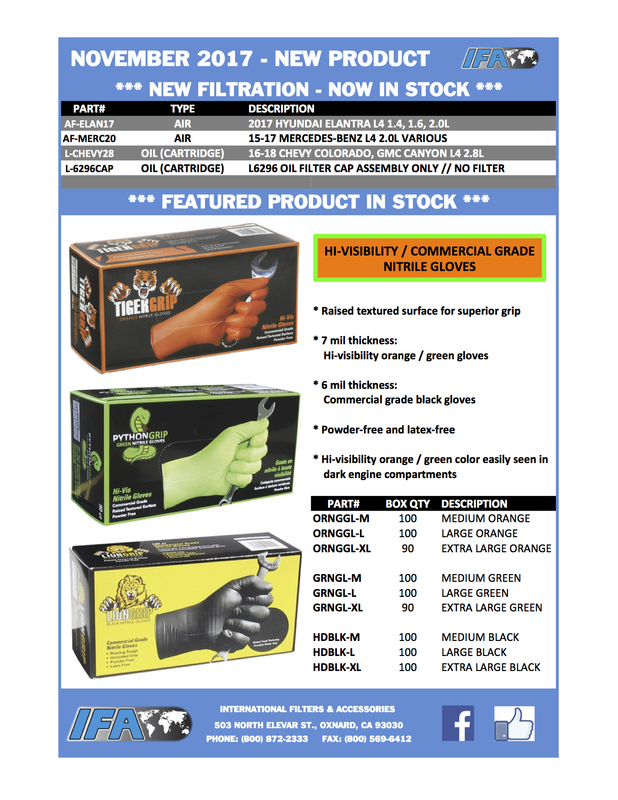 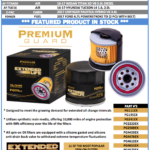 Please check out our December 2017 Product Flyer! 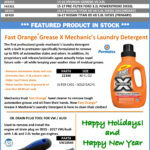 New items in stock include new air filters, fuel filters, and Fast Orange Grease X Mechanic’s Laundry Detergent! 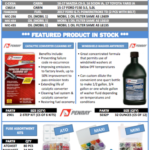 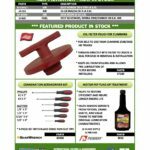 Please check out our October 2017 Product Flyer! 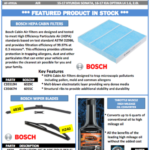 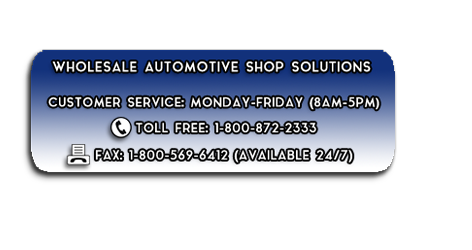 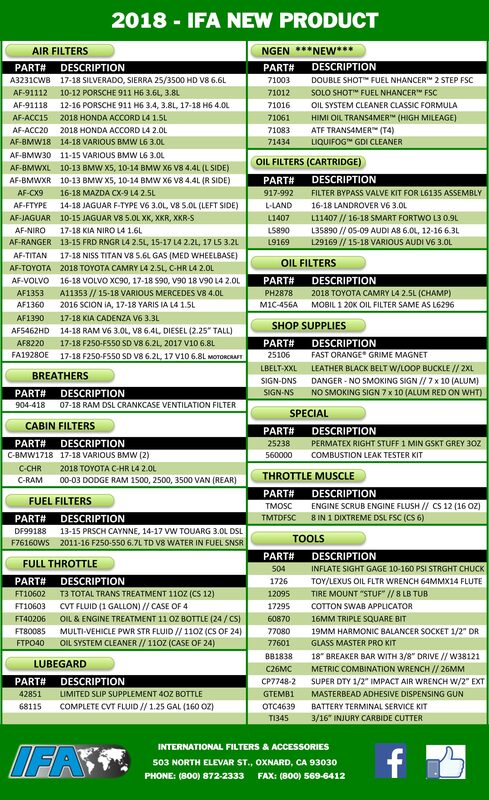 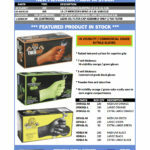 New items in stock include new air filters, cabin, and fuel filters!